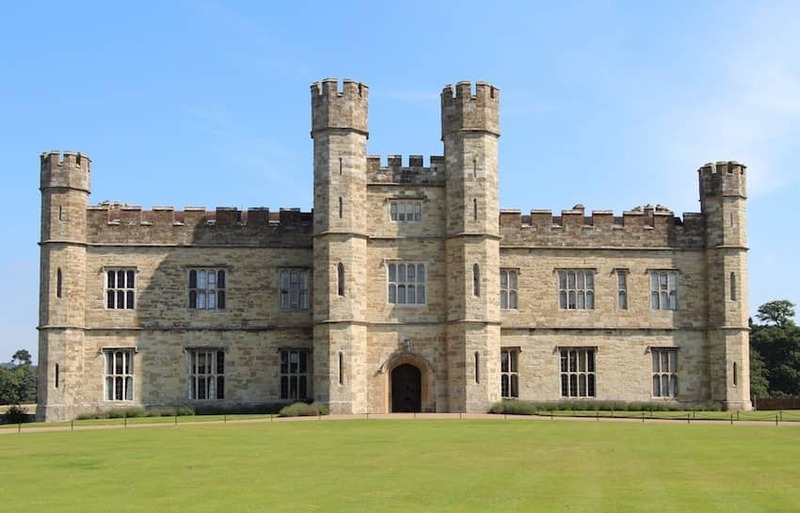 Click on each of the gallery images below to find out more about these Great British Castles. Castles are one of the great physical symbols of the British Isles, their history, scale and dominance demanding our attention and awe. 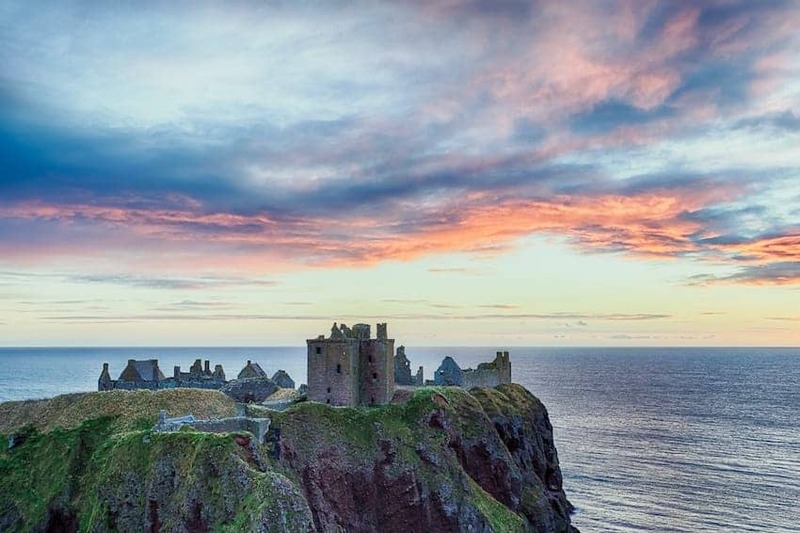 There are hundreds of castles in the British Isles, in various states of repair, from the isolated romantic ruins off the beaten track to those that are well restored and commercially presented to visitors. 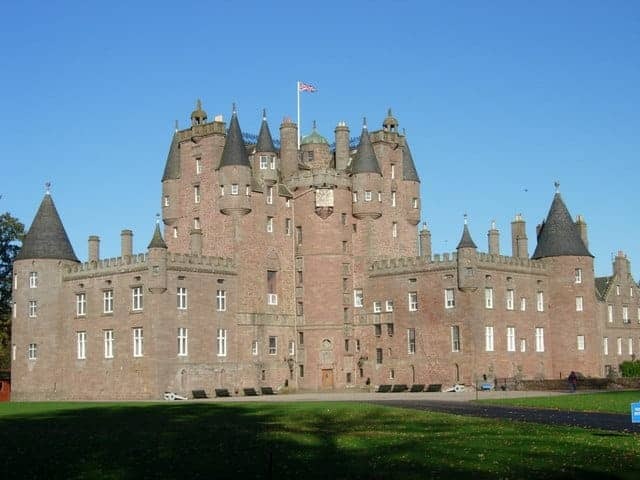 Their architectural styles also vary considerably, from the domestic style castle built to prioritise accommodation and entertainment to the imposing military castles with siege walls and cannon ports, and the Tower House castles so characteristic of Scotland. 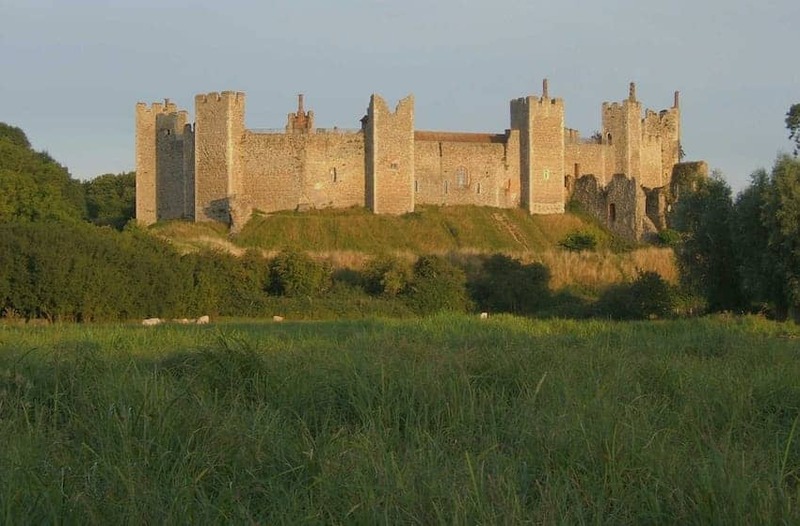 The geographical spread of castles followed the fortunes of the waring armies who sought to take control the areas of the British Isles over the centuries. 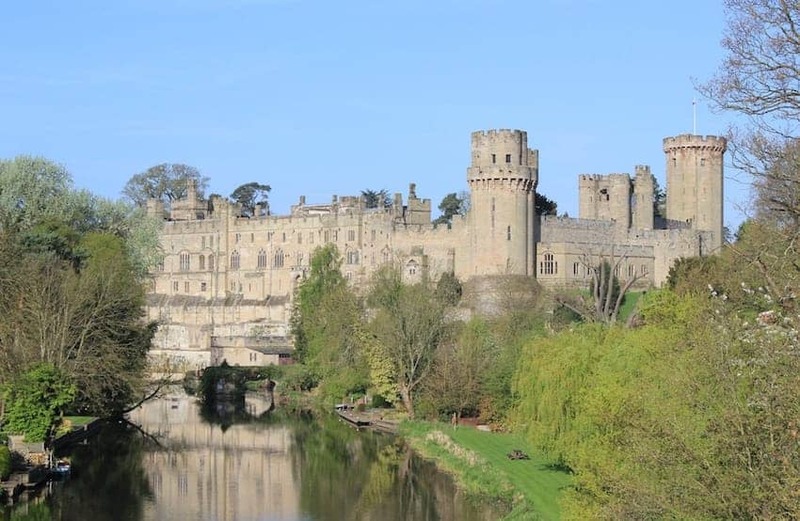 The Normans who came from northern France were responsible for the first major campaign of castle building, initially with a number of royal castles controlling the key cities of the time such as Warwick. 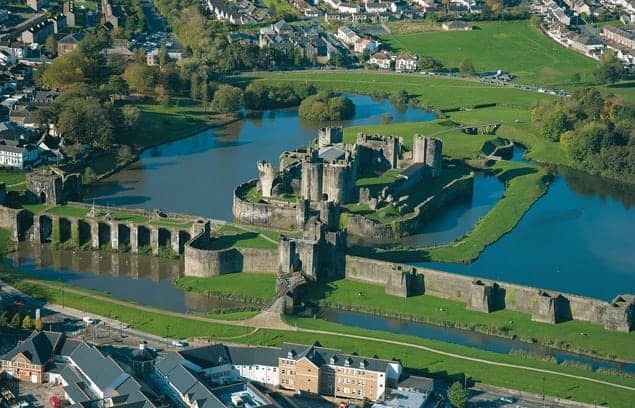 They built more castles on conquered lands as they advanced through English territory and into Wales, sometimes positioning them along old Roman roads or at ports or river mouths. 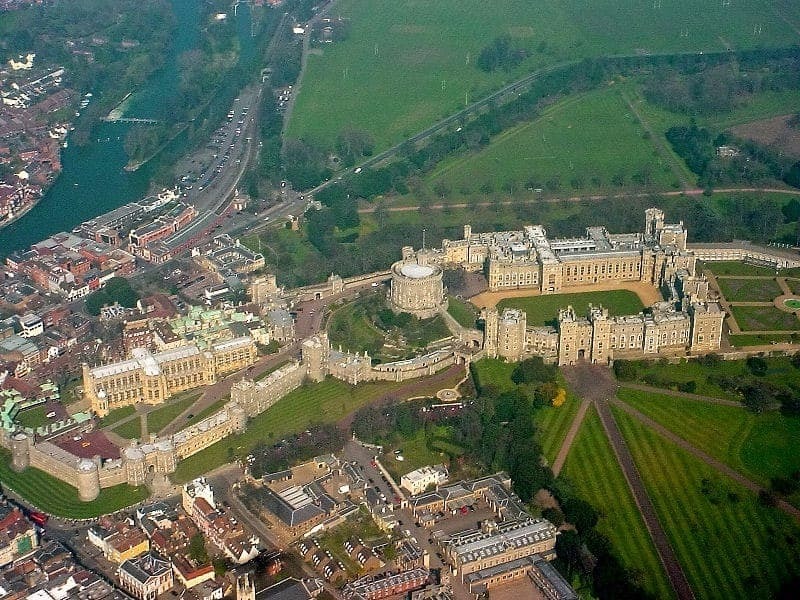 Some castles were built at strategic locations such as Windsor, just one day’s march away from the next castle in a ring around London. Hundreds of castles were built, occupied and then abandoned as the invasion progressed. 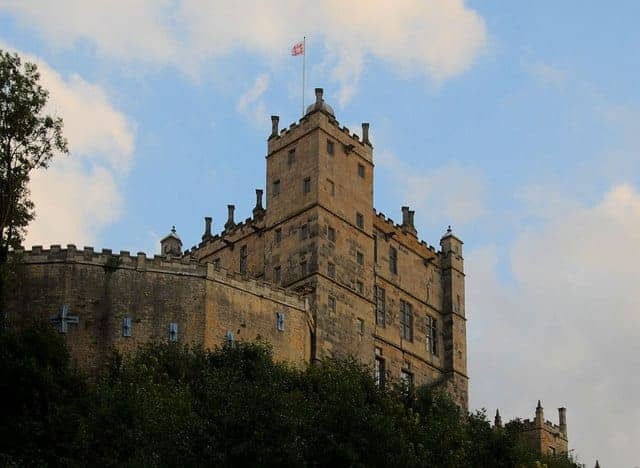 In terms of architecture, most castles were originally built in the ‘motte and bailey’ style. That is a wooden tower on a mound with an enclosed area next to it. 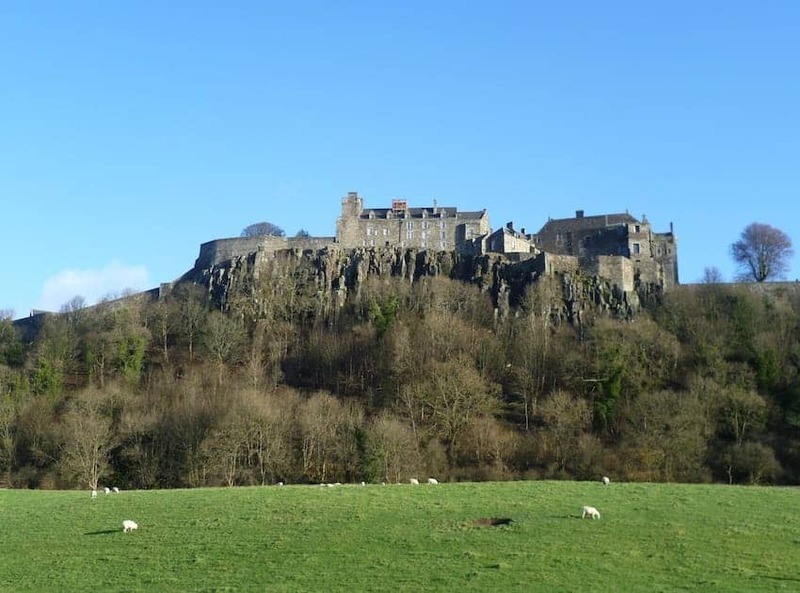 During the 12th century however, many castles were rebuilt, this time in stone. This was sometimes for defence purposes but otherwise more to do with demonstrating the prestige of their owners. 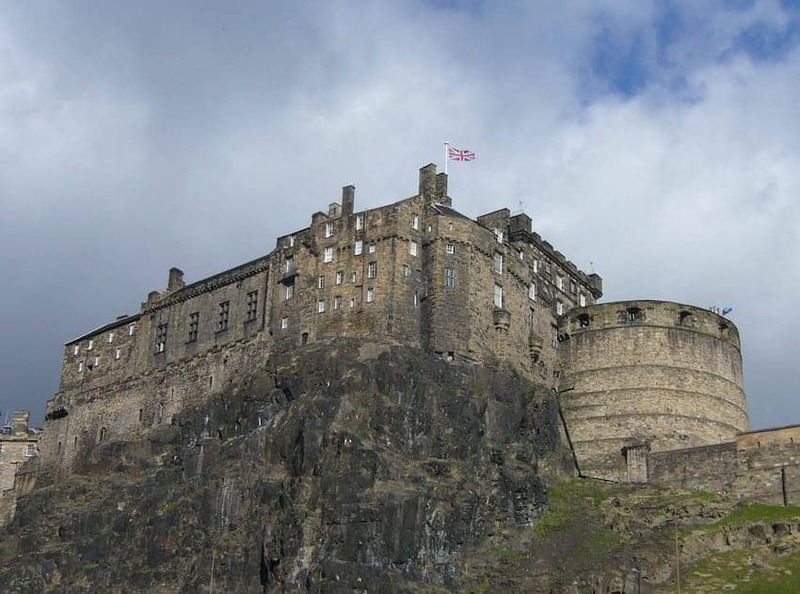 In the Scottish war of independence, the new castles built by nobles in Scotland were of a Tower House design. By the 13th century castles walls were increasingly designed and built with defence in mind. The buildings had to withstand attacks in the Baron’s wars. 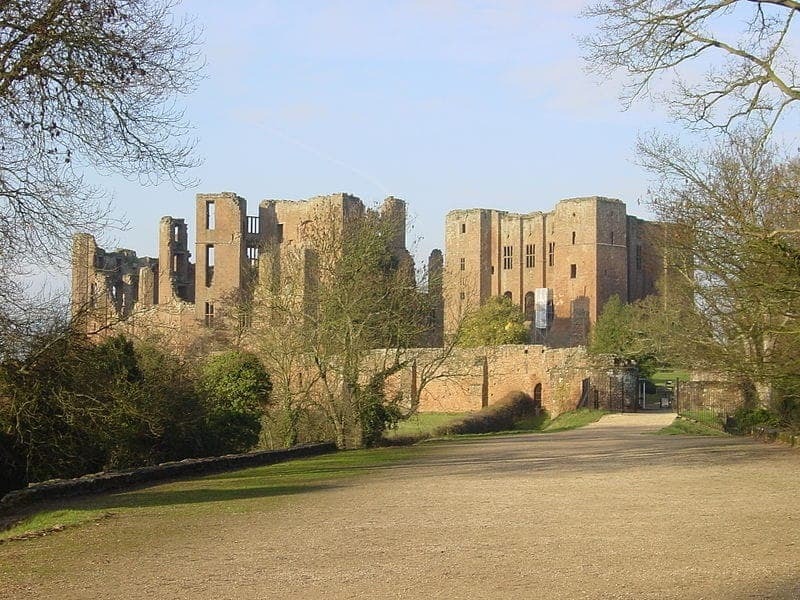 There were arrow slits for crossbows, extensive water defences and huge siege towers such as at Kenilworth Castle. 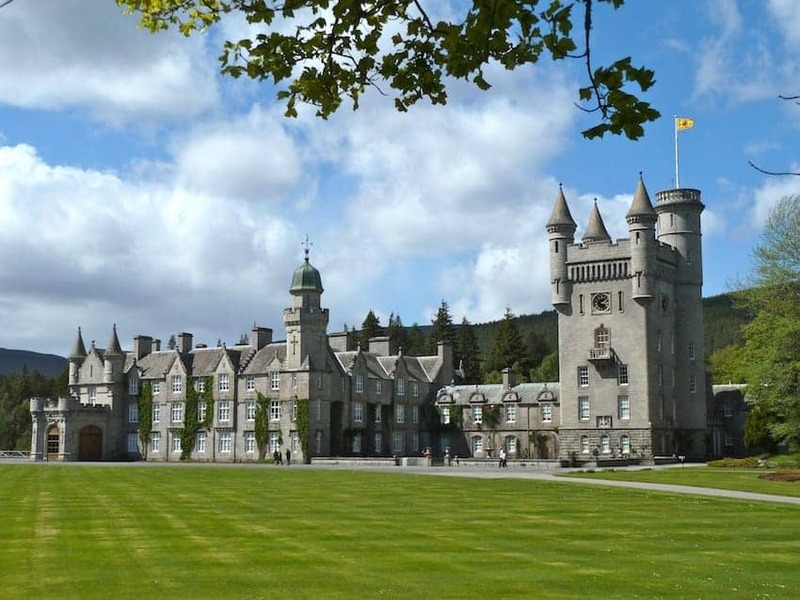 Some castles were architectural showstoppers of their time. 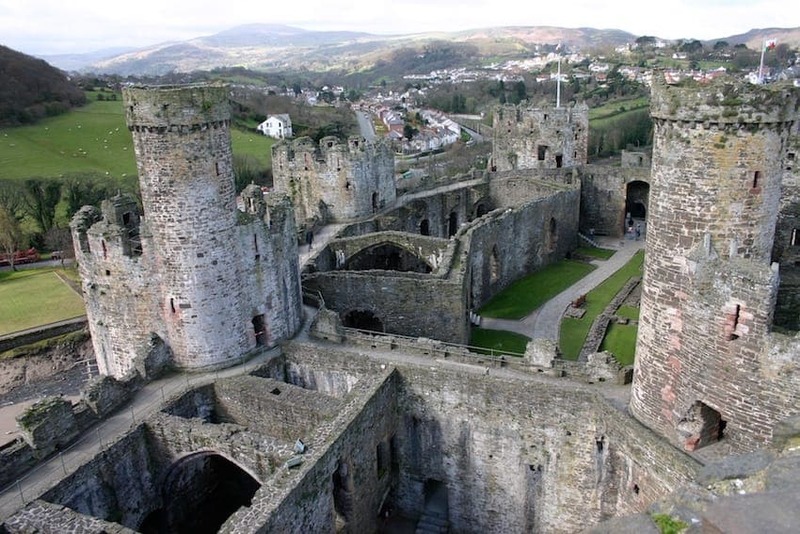 Those constructed in North Wales during Edward I final invasion of the native strongholds, represented, it is said ‘amongst the finest achievements of medieval military architecture in England and Wales’. 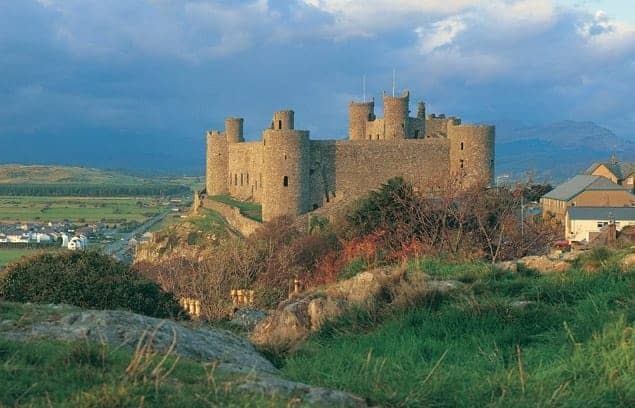 Caernarfon and Harlech castles boasted powerful defences and high status accommodation. 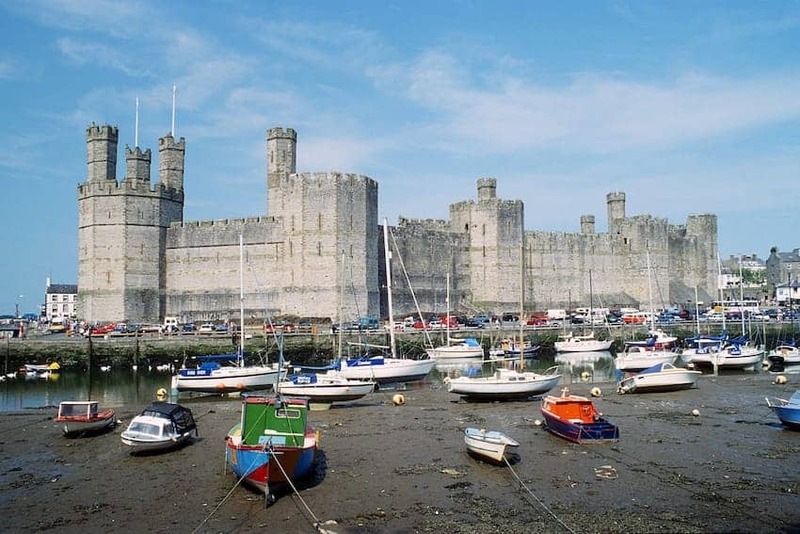 Caernarfon in particular was highly decorated with carvings, towers and multiple doors and portcullises. Both are popular visitor destinations today. 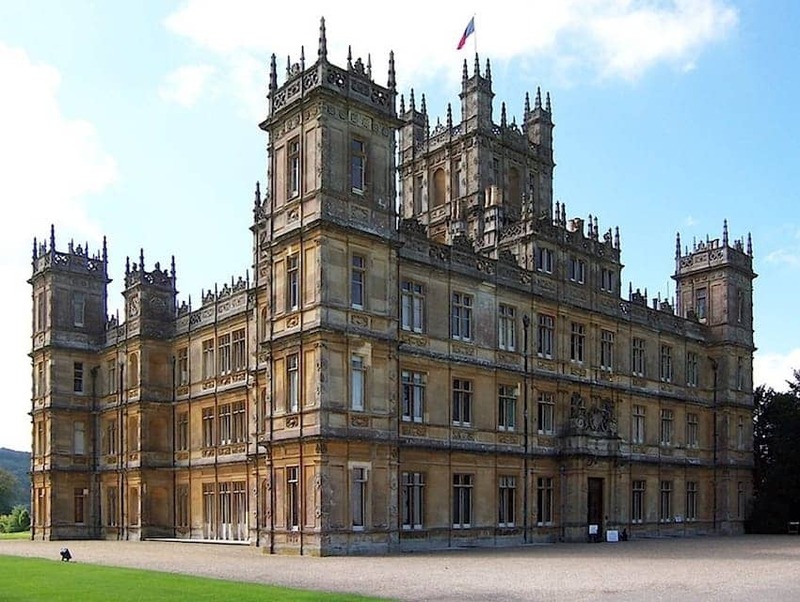 During the 14th century in England the trend was towards developing grander palace-castles with more living accommodation for visitors and entertainments such as at Windsor and Kenilworth. 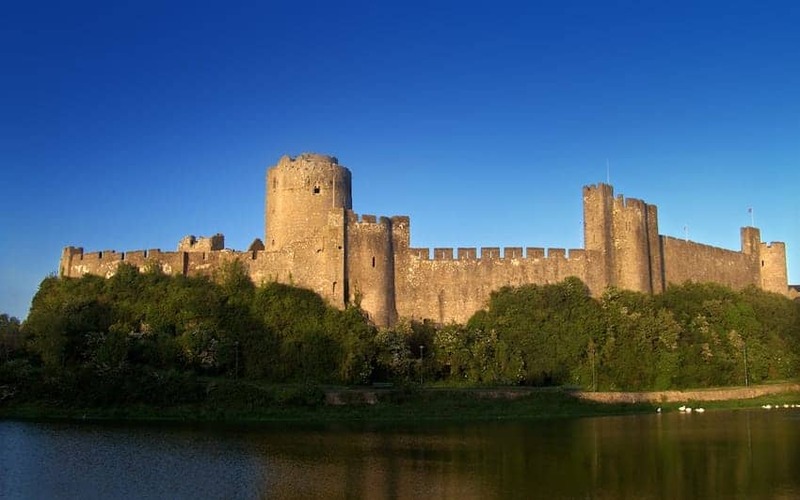 The new castles, such as Bodiam, were being built with far more emphasis on architecture than on serious defence capabilities. 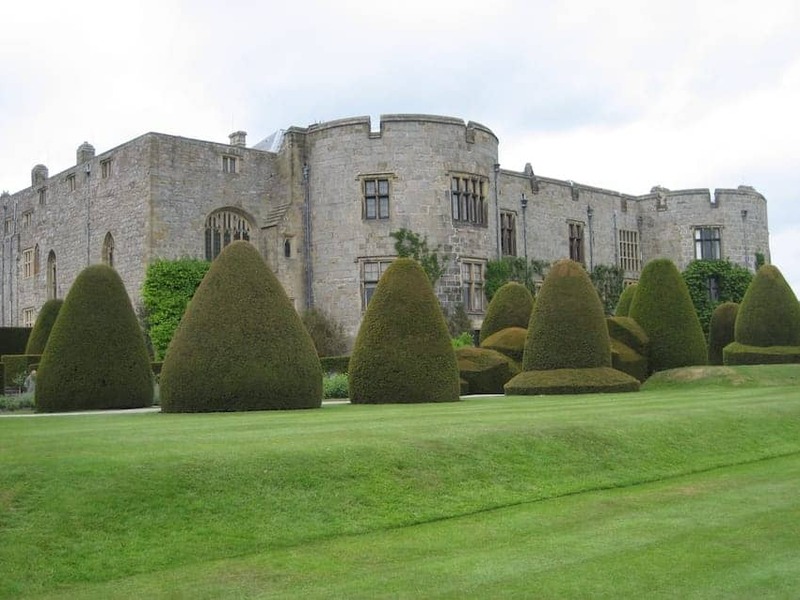 They were characterised by the rectangular shape with corner towers, gatehouses and moat. 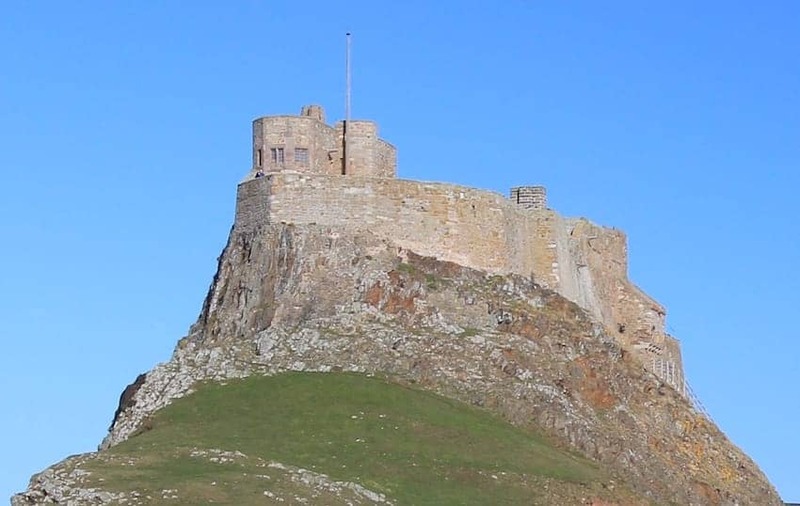 However, in the north of England, large towers were also typical such as at Warkworth Castle and gun ports were built in the walls, such as at Carisbrooke Castle, that helped in the successful repelling of the French in the siege of 1377. 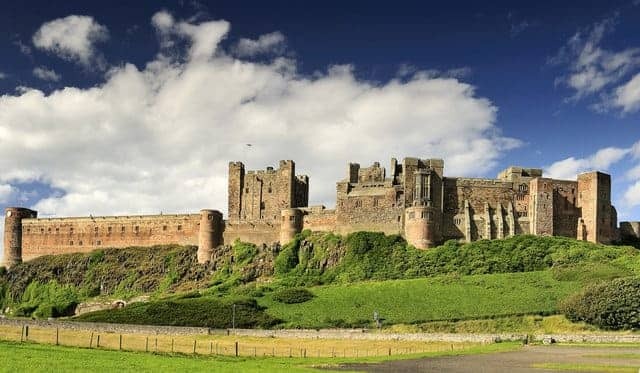 Through the 18th century some castles in Britain continued to have a military use such as English border defences like Carlisle Castle and internal security in Scotland like Sirling Castle. 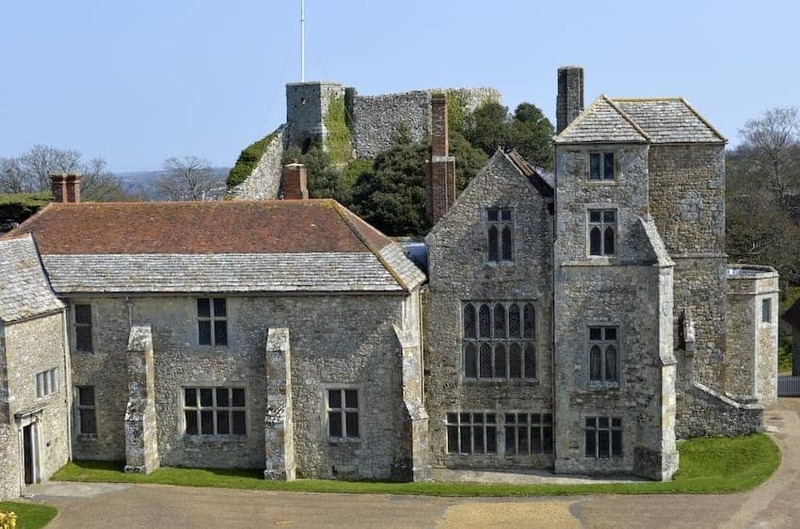 Other castles would be used as barracks, county gaols or for holding prisoners of the Napoleonic war. 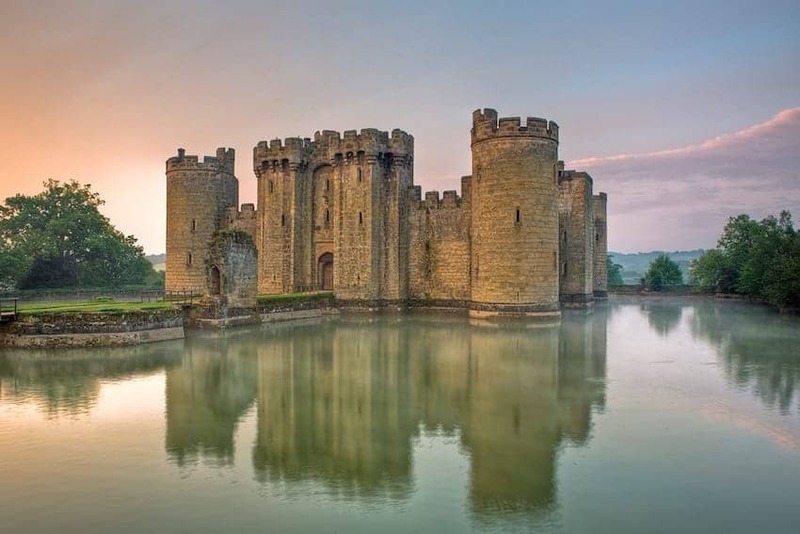 A new trend emerged to repair and improve ruined medieval castles, adding follies and Capability Brown makeovers. 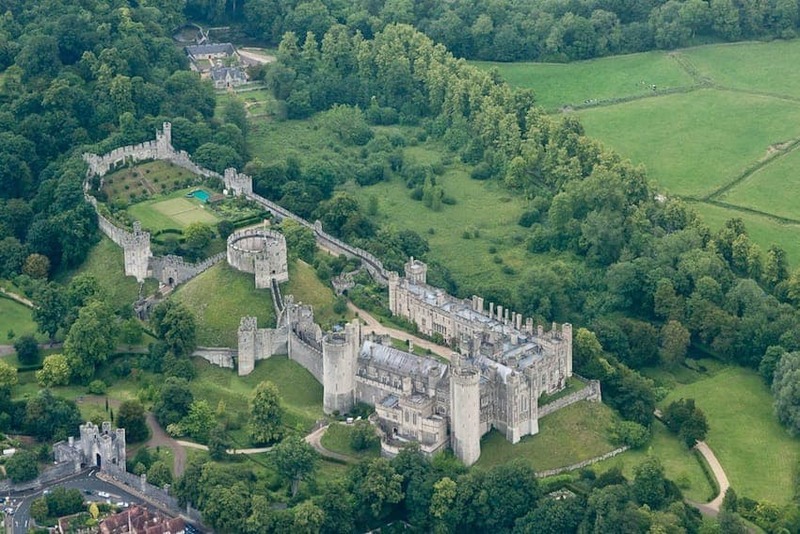 So by the end of the 18th century castles were becoming recognised for their picturesque potential amongst painters and became tourist attractions for the first time with hundreds of thousands of visitors travelling to see the Tower of London, Warwick and Edinburgh. 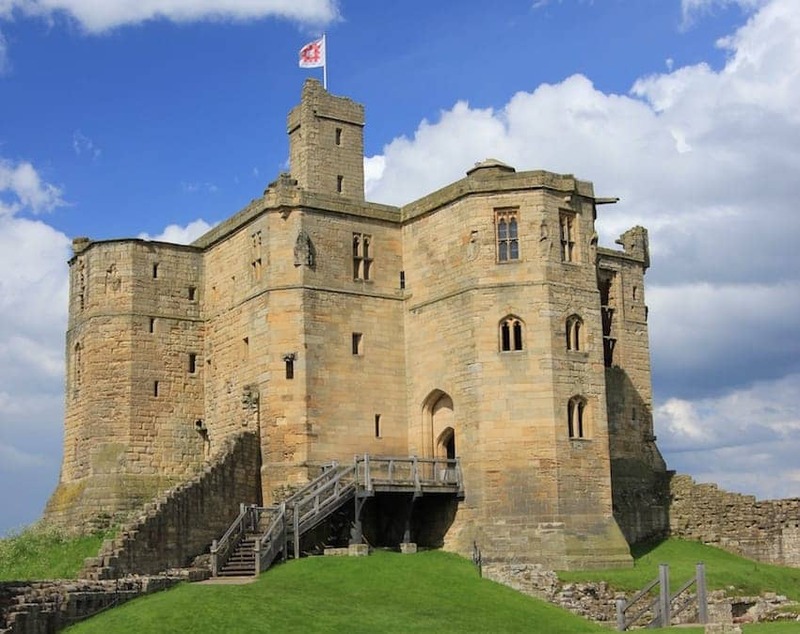 This trend to popularise castles inspired the restoration and rebuilding of castles such as the gothic style Alnwick castle and Scots Baronial style Floors Castle. 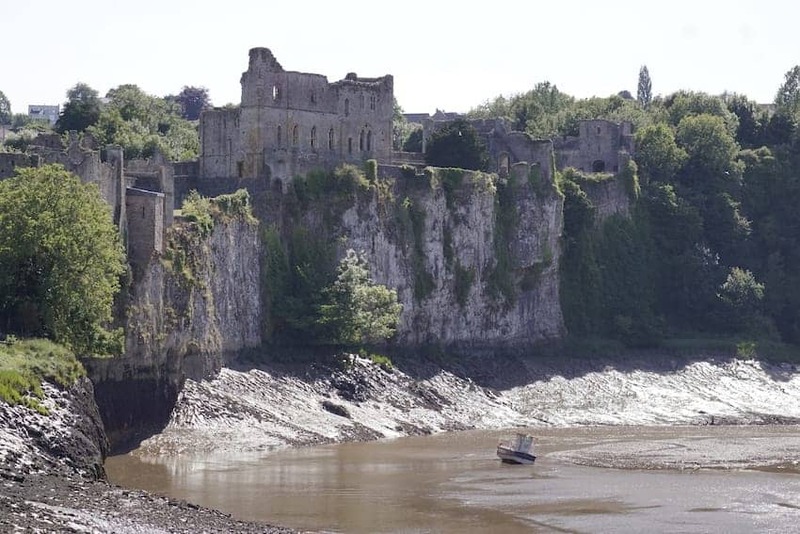 The potential for castles as film sets was already being mined with the filming of Ivanhoe at Chepstow Castle in 1913. 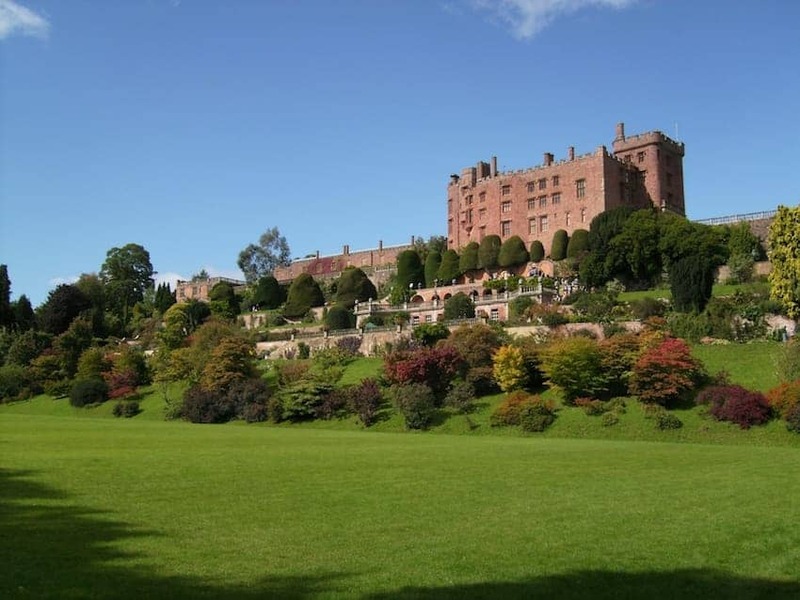 British castles are frequently used as film sets now, inspiring a new wave of castle tourism. 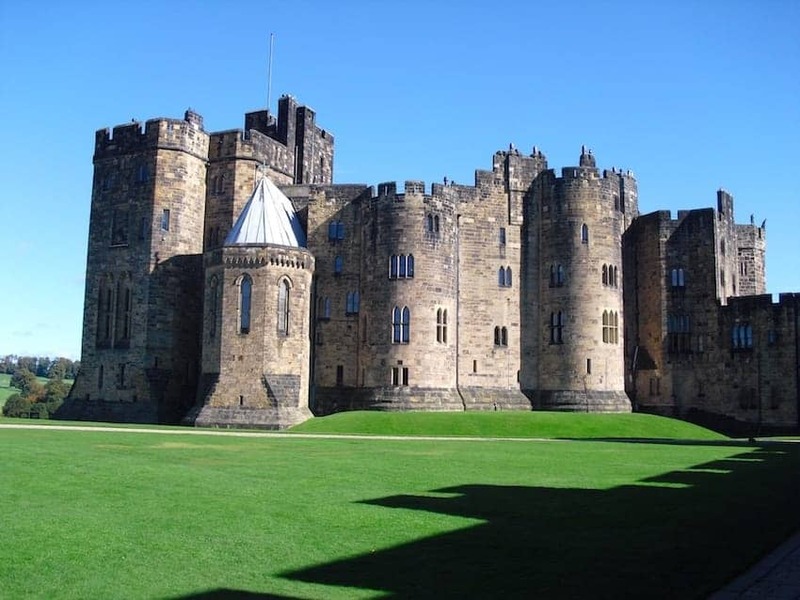 More recently the Harry Potter series of movies used Alnwick Castle for the set of Hogwarts School. 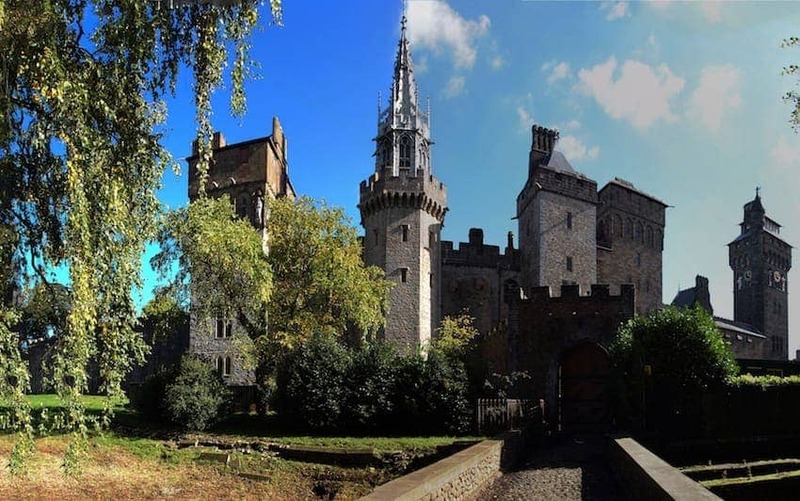 Castle preservation became a priority in the second half of the 20th century with the UNESCO World Heritage Site programme playing a key role. These days English Heritage owns the largest number of English castles, followed by the National Trust. Some are looked after by local authorities, and others remain in sole private ownership with many centuries and generations of the same family behind them. British and Irish castles now form a significant part of the tourist ‘heritage’ industry. This has led to the trend of commercial exploitation that has been controversial, such as reconstructions and re-enactments with a dubious factual basis. Nevertheless there are millions of castle visits every year and the appetite for the castle experience shows no sign of abating! 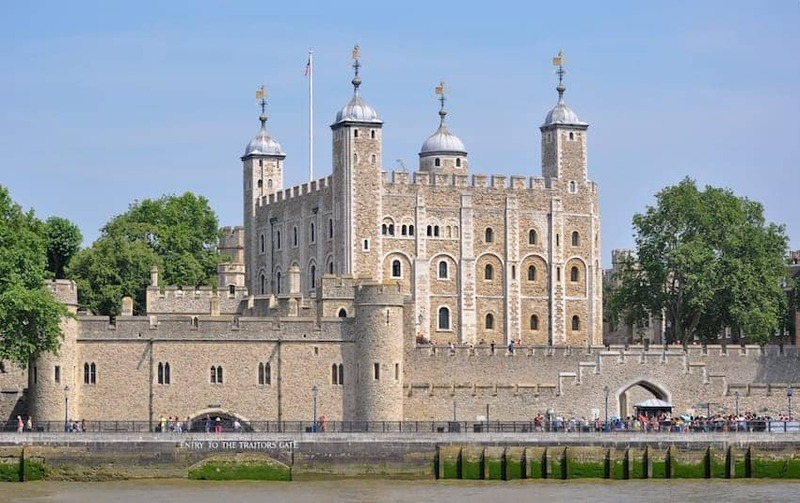 For the British, a castle represents far more than a historic day out as it is symbolic in the way the justice system applies the law of self defence. The dictum ‘an Englishman’s home is his castle’ was established in 17th century law. This is the concept that designates a person’s home with protections and immunities permitting them to use reasonable force to defend themselves against an intruder, free from legal prosecution. These principles continue to be applied in law today. We have selected the castles that are the best of their kind. Whether it is in terms of the dramatic setting, the completeness of their structure or the whole visitor experience. Each one offers the visitor something different from the others and has a story to tell about the part it played in the history of the British Isles. 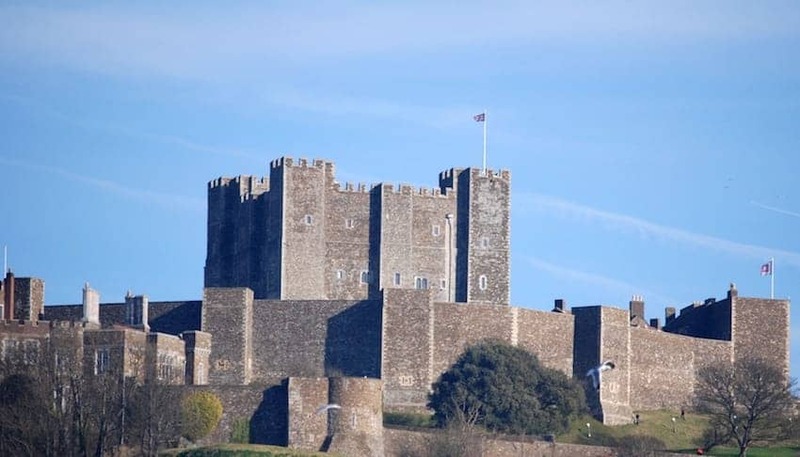 Please browse our gallery of selected great British Castles above for inspiration and enjoyment, and click on each of the images to find more useful information and links to help you appreciate each one.